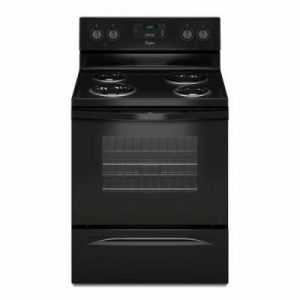 This all-in-one dual fuel range includes Downdraft, which integrates the ventilation system so a separate hood is not needed. Smoke and odors can be removed outside or filtered air can be recirculated inside. 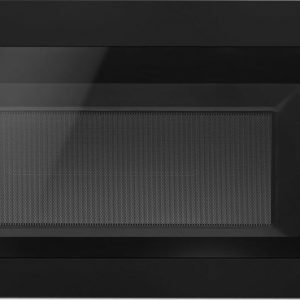 This range allows you to achieve flawless cooking results thanks to Even-Heat™ True Convection. 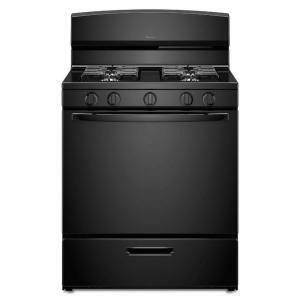 The unique bow-tie design and convection fan ensure the entire oven is heated perfectly. 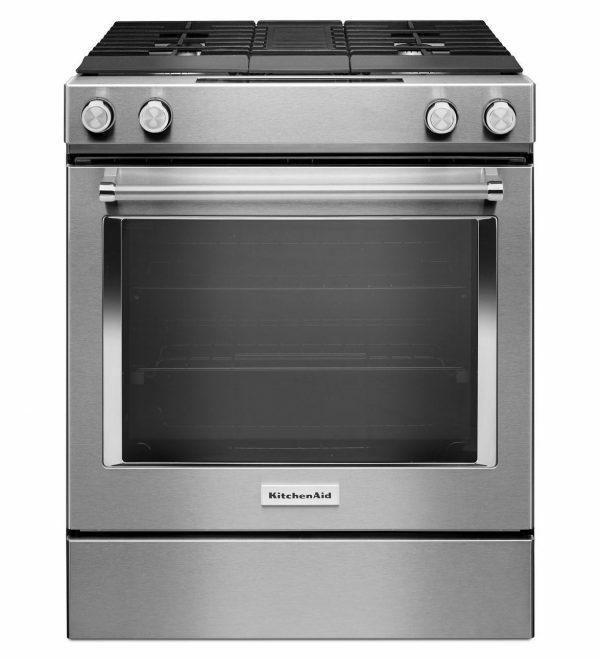 It also has a Steam Rack that offers the ability to add moisture to the oven and enhances cooking results. Integrates the ventilation system right into the range so that a separate hood is not needed. Smoke and odors can be removed and taken outside or air can be filtered and recirculated inside. A duct free kit can be purchased separately. This electric slide-in range provides a large cooking capacity that easily handles multiple dishes at once. 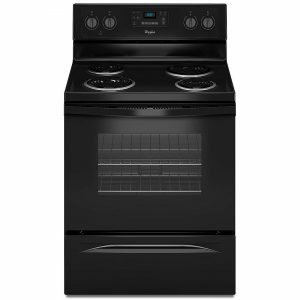 Provides the perfect range of cooking power from 5,000 to 17,000 BTU, so you can go from a rolling boil to a delicate simmer. Takes the guesswork out of convection cooking by converting conventional settings for recipes to convection settings for you. Cleans your oven in less than an hour without odors and at a temperature below 200°F. This innovative system combines low heat with water to release baked-on spills. Offer an intuitive, easy-to-use touch screen experience. Move smoothly in and out, allowing effortless loading and unloading, even with large or heavy dishes. This optional accessory kit will cover damaged countertops and unfinished edges from an old slide- in range to make them beautiful again. Trim pieces come in black, white and stainless to seamlessly match your new range. We sell NEW overstock and scratch & dent appliances which come directly from Whirlpool. From ovens to refrigerators, microwaves to washers and dryers, stoves and dishwashers—all your home appliance needs for less than EVERYONE ELSE!